Inwan Kim was born in in 1962 in Buyeo, Choongnam providence in the Republic of Korea. 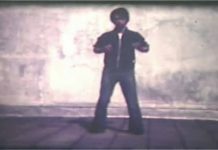 In 1974 his father placed him in a very tough and old school Tae Kwon Do program. He wanted to quit as rigorous training was not normal for young boys. However, it wasn’t possible for him to quit as his father had decided that he would remain in the school. He would later realize that the rigorous training was very good for him. As training progressed and he got older, he found no reason to give up and continued to train. Eventually he would become a school owner shaping young lives in his community and he praises his father and is thankful for the opportunity. Inwan Kim earned his First degree Black Belt a few months before he turned 14 under a local TKD master Jae man Kim. 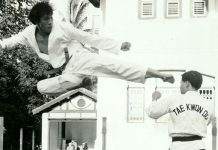 At age 18 he decided to begin serious Hapkido training. 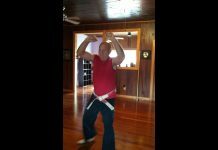 He trained under master Yong Ho Lee in this very enjoyable yet very different martial art. Kim credits this training with opening his eyes to the wider world of martial arts. 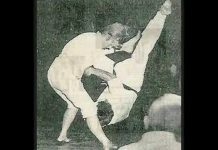 During this time Kim also had close friends who were training in Judo and Kumdo. They shared their training with him and he enjoyed the exposure to new techniques as they worked out together backyards during his teen years and early 20’s. The training could be brutal, but also proved to be beneficial. From 1983 to 1985 Inwan Kim served as a ROK army ranger instructor teaching martial arts. Retiring from serving in the Army, he followed up with his college studies and graduated with a BA in business administration and worked as manager at a bank. He continued to study martial arts in Seoul city. He studied Tae Kwon Do with GM Shim Jae ik and Master Kim, Boo Suk, Hapkido with Yong Ho Lee and studied informally in other styles such as Judo, Jujitsu and, Karate. 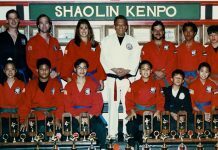 In 1987 he had earned a Hapkido 3rd Dan and Tae Kwon Do 5th Dan. In 1989 Inwan Kim came to America looking for a better future. At first it was very difficult for him to live without money and unable to speak English. He worked 16-20 hours a day, 7 days a week and eventually moved forward towards realizing his dream. 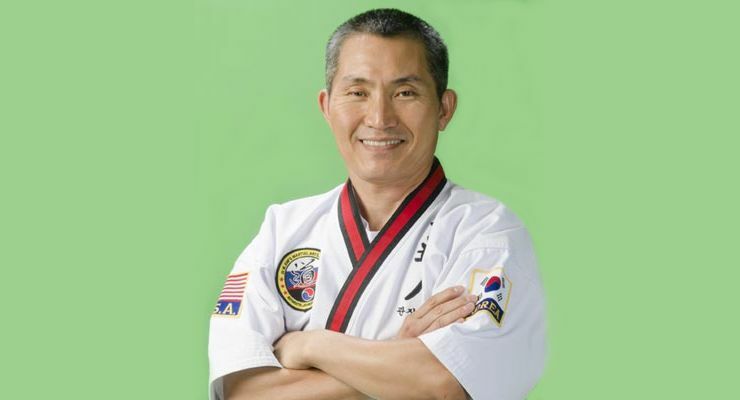 He gives credit for his dojang in Florida and for his promotion in Tae Kwon Do to Grand Master Jae Hak Lee. Grand Master Kim is currently a 7th Dan Moo Duk Kwan Tae Kwon Do and 10th Dan Sin Moo Hapkido. 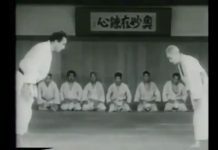 It was Dojunim Ji choice to honor Inman Kim with the 10th dan in Sin Moo Hapkido and Grand Master Kim accepted the high rank with great humility and yet with honor and pride. For this recognition from Dojunim Ji, Inwan Kim will carry Dojunim’s mission to the world as his pupil and will honor his legacy forever.